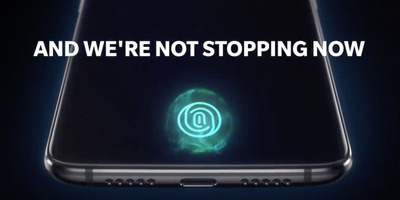 The new OnePlus 6T smartphone from OnePlus will be announced on October 30 during an event in New York City. The OnePlus 6T will come with a feature that few if any smartphones in the US have: an in-display fingerprint reader. The OnePlus 6T also won’t feature a headphone jack. The small smartphone maker OnePlus will announce its new phone, the OnePlus 6T, during an event in New York City on October 30 at 11 a.m. ET. The OnePlus 6T is the successor to the OnePlus 6, which was released less than six months ago. Unlike most other smartphone makers, OnePlus has a biannual release cycle, with incremental upgrades in each new smartphone. With the OnePlus 6T, the upgrade will be slightly more significant than usual. 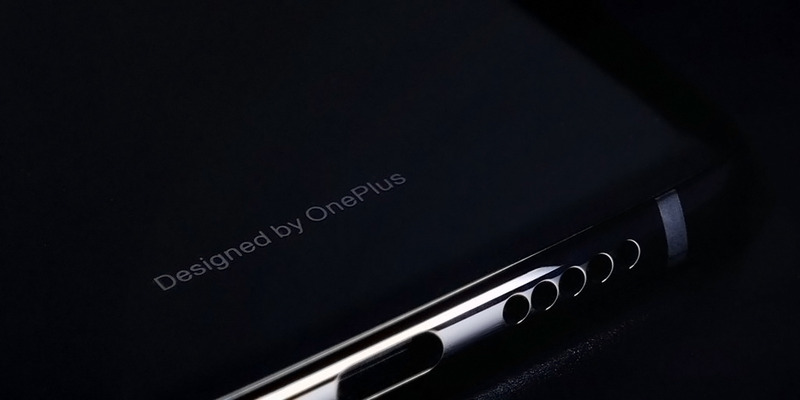 The company confirmed that the OnePlus 6T would come with an in-display fingerprint sensor, making it the first such smartphone that will be widely available to buy in the US. Other phones feature an in-display fingerprint sensor, like those from Vivo, Xiaomi, Oppo, and Huawei, but they’re usually more prevalent in China, with some available in parts of Europe. 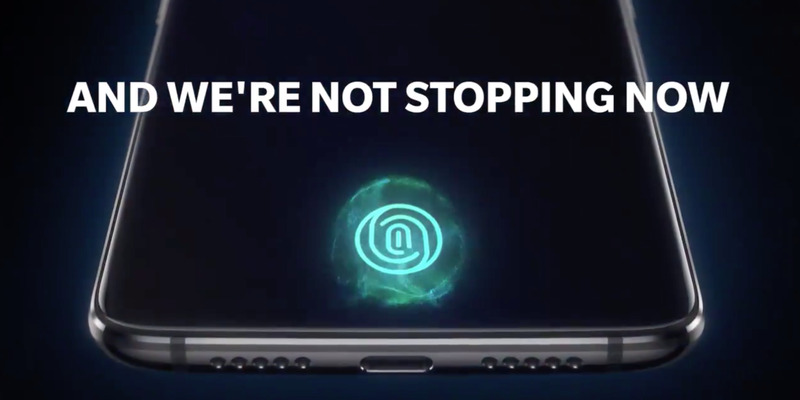 The OnePlus 6T will also be the first OnePlus phone with a US carrier partnership: People will be able to buy it from T-Mobile. Previously, OnePlus phones were available only on its website. “We found 59% of our community already owned wireless headphones earlier this year,” Carl Pei, a OnePlus cofounder, told Tech Radar. In place of the headphone jack will be “more technology,” like improved battery life, Pei said. As for the design, most rumours are pointing toward a phone similar to the OnePlus 6 but with a water-droplet-style notch.